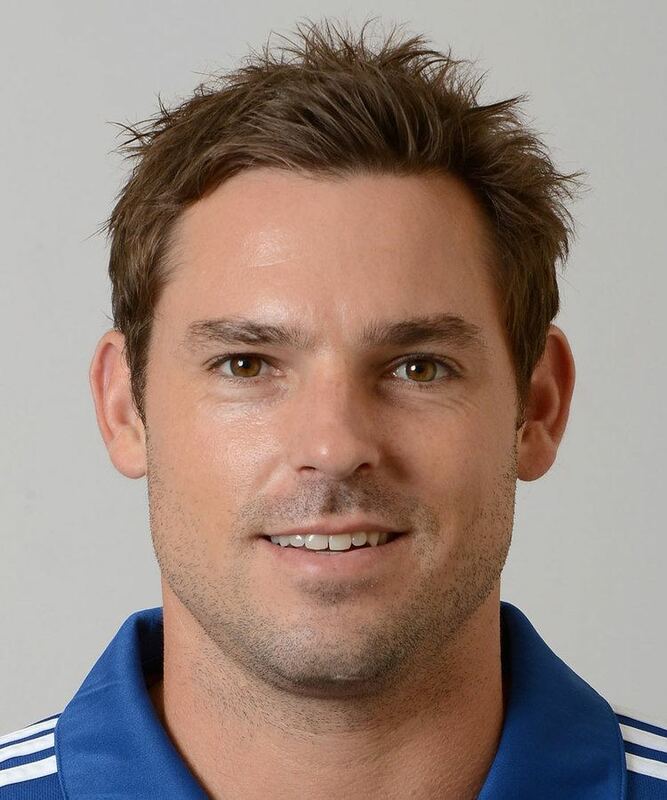 James Jimmy Henry Kenneth Adams (born 23 September 1980 in Winchester, Hampshire) is an English cricketer. He is a left-handed batsman and a left-arm medium-pace bowler. He first starred for the England Under-19s having previously represented his country at the Under-15 and Under-19 World Cups. Having been named as Hampshires Young Player of the Year, he captained Loughborough UCCE in 2003 and made his maiden first-class century against Somerset in 2003. He was a member of Hampshires 2005 Cheltenham & Gloucester Trophy winning squad. In 2008, Adams played three Minor Counties fixtures for Dorset. During the 2009 season Hampshire progressed to win the final of the 2009 Friends Provident Trophy. 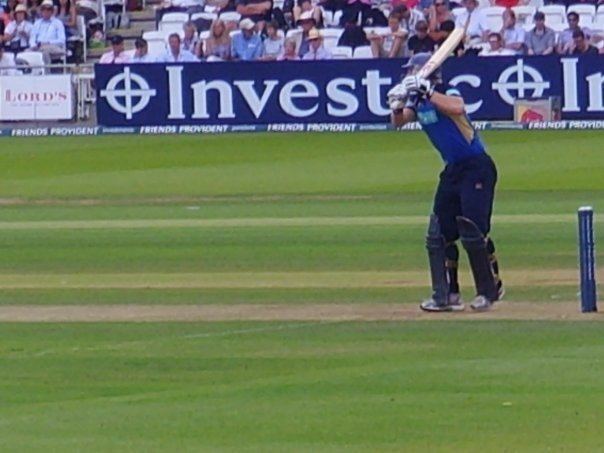 Adams scored half-centuries in both the semi-final and the final sharing large opening stands with Michael Lumb, including 55 runs in a stand of 93 with Lumb in the final at Lords, helping Hampshire to a 6 wicket victory over Sussex. Adams reached the landmark of 5,000 first-class runs against Yorkshire on 22 August 2009 in their County Championship Division One match. During the 2009 County Championship season Adams scored 1,280 at an average of 53.33 to make him Hampshires leading run scorer for the season. Adams scored his maiden one-day century against Warwickshire with a score of 131 in the 2010 Clydesdale Bank 40 and his maiden Twenty20 Century against Surrey at the Rose Bowl on Sunday 13 June. He scored 101 not out from 65 balls. Following the end of the 2010 season, he signed for Auckland Aces for the HRV Twenty20 Cup, helping them to win the title with a top score of 62 off 43 in the final.